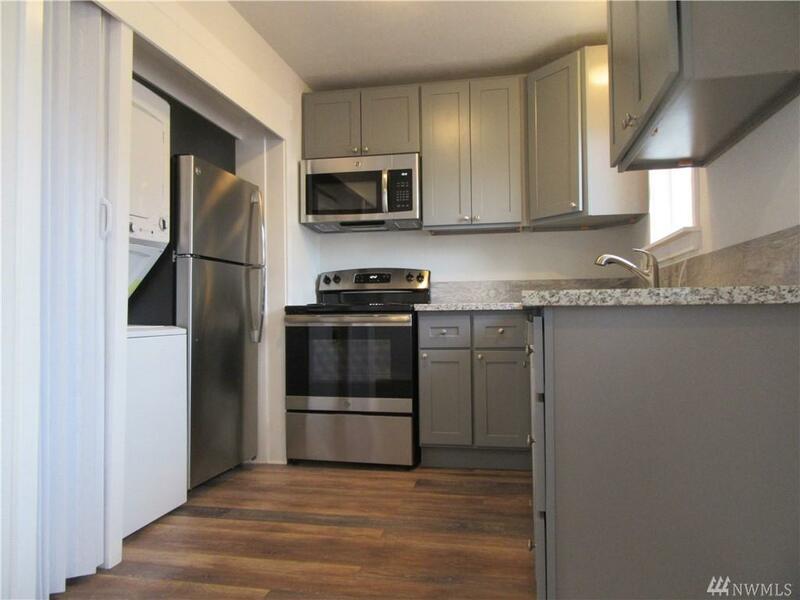 Updated 2 bedroom 1 bath duplex, across from Kent Station. 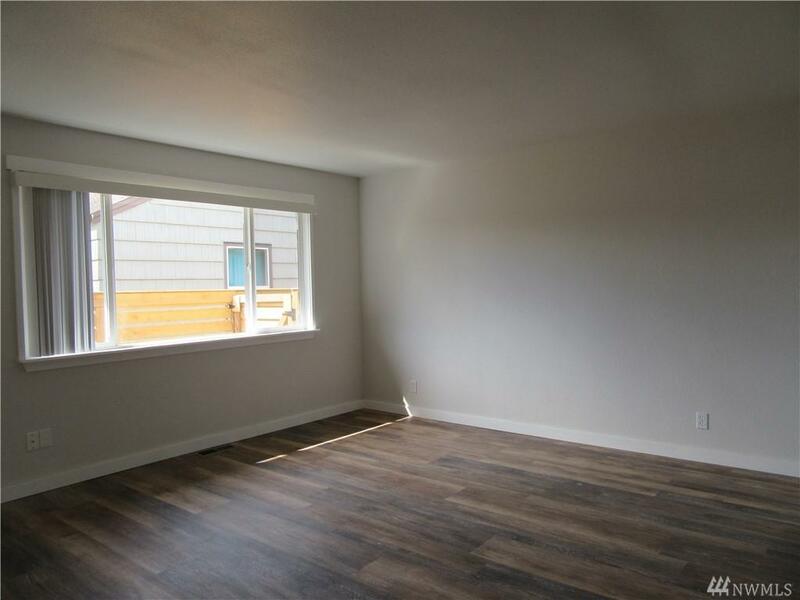 Enjoy vinyl hardwood floors.Spacious living room w/lgr window for lots of natural light. 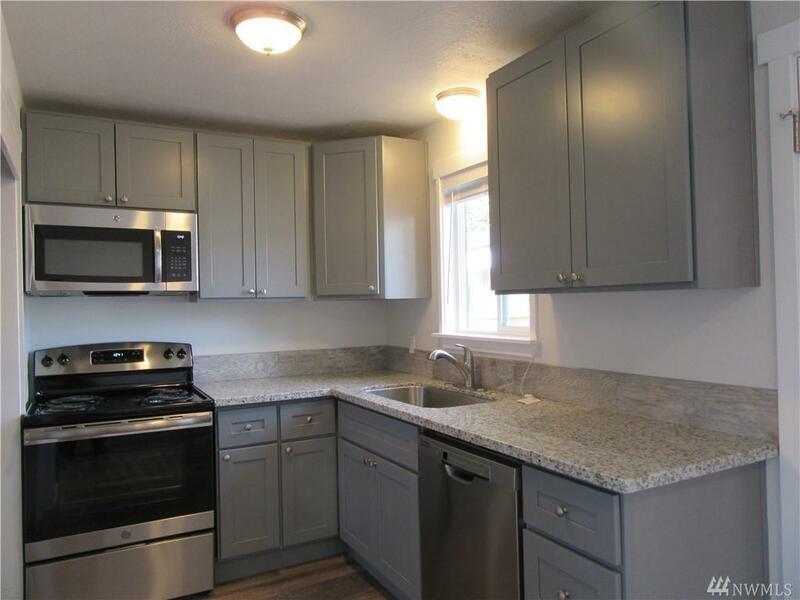 Separate dining area opens up into kitchen w/granite counter tops & stainless steel appliances. 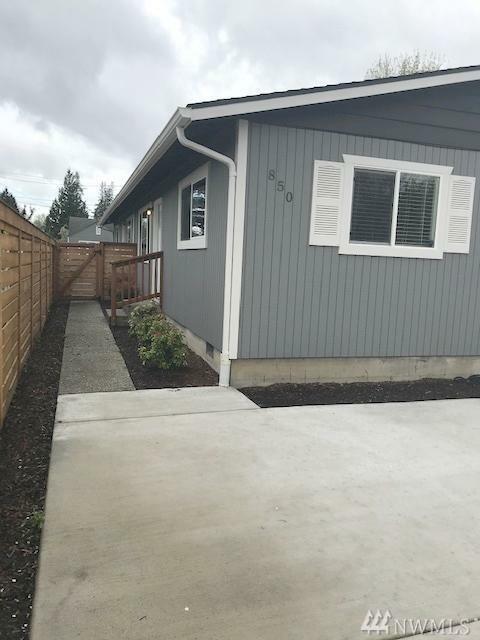 Lrg 2 bedrooms & updated bathroom. Washer & dryer in unit. Includes 4x8 shed storage & dedicated ally parking lot. Flat $75 per month for water & sewer.Located close to light rail, bus stops, Hwy. 167, I-5 & I-405, restaurants, shopping & movie theater.